Are You Ready for CTET 2018? 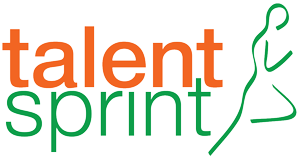 TalentSprint is an NSDC (National Skill Development Corporation) approved training partner and has enabled 150,000+ Youth from 200+ colleges to find their career. TalentSprint aims to empower ONE MILLION young job seekers to pursue careers in Information Technology, Banking and Financial Services, and Education.